Safari Ideas: Inspiration On The Best Safaris In The World! 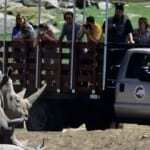 You are here: Home / / Destinations / The Best Safaris In The World! 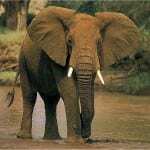 Even a safari novice will have heard of the Big Five. Originally named for their difficulty and danger in being hunted, the Big Five are the five most impressive game EVERYONE wants to see on a safari – Lions, African Elephants, Cape Buffalo, Rhinoceros, and Leopards. 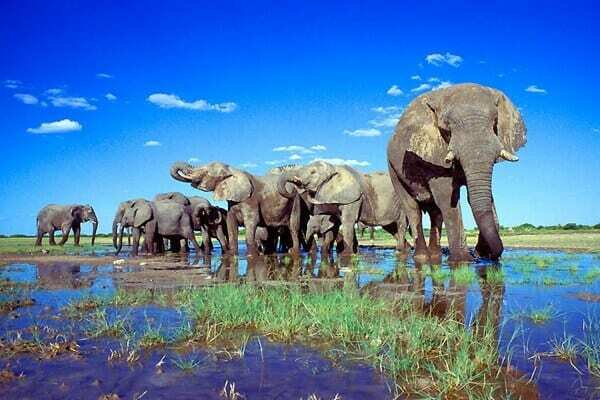 Kruger National Park in South Africa is recognised as one of the best places in the world to see them on safari. Six hours away from Johannesburg, you can self drive into the park, and go on walking safaris to get even close to the animals. Consistently rated as one of the best National Parks in South Africa, Kruger has it all for a first safari trip – unspoilt terrain, 147 mammals and 507 bird species roaming the park, bushman rock paintings and archaeological sites Masorini and Thulamela. Bush walks, night tours, off road game trips and even camping in the wild – it’s the wide range of safari options that makes Kruger one of the best destinations. Love birds? 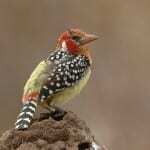 Tanzania has some of the best birdwatching in the world – with thousands of species recorded here. There are birds literally everywhere, from the foothills of Kilamanjaro to Tarangire. Tanzania is a year-round safari destination, but visit in winter from December-February to witness the dramatic sight of 160 different species of birds migrating down south. 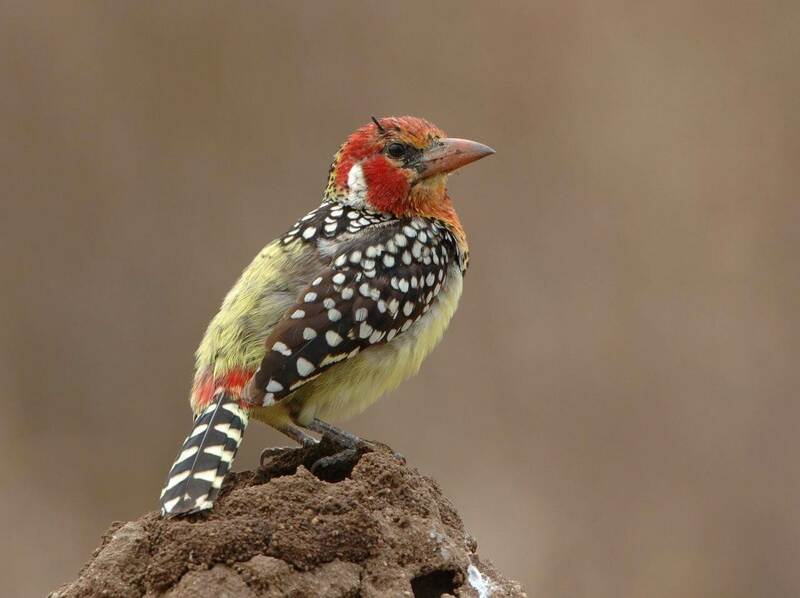 The best birding sights are in Tanzania’s national parks – you’ll see forest-dwelling birds and waterbirds in Arusha National Park and Lake Manyara. 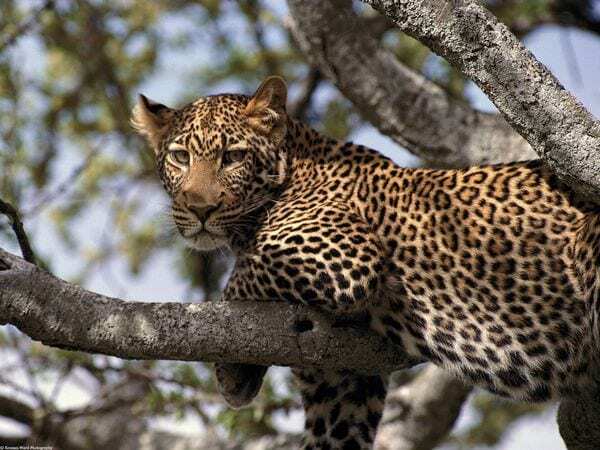 The most famous safari parks in Tanzania – Serengeti, Tarangire and Ngorongoro will also have ample bird sighting opportunities, but Arusha is one of the least frequented of northern Tanzania’s parks, meaning less crowds, and more chance of some excellent bird watching. 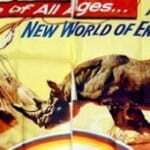 Kenya is renowned for sightings of the Big Five (see above). 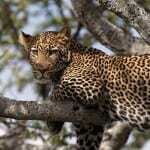 But it’s the lion and big cat sightings that make Kenya’s Maasai Mara one of the top safari destinations in the world. Bordering Masai Mara National Reserve, Porini Lion Camp is situated in the Olare Orok Conservation Parl, 2000 acres of wilderness designed for low-impact tourism and wildlife conservation. With just 10 tents, this unspoilt area promises great big cat spotting opportunities without other tourists looking in, from day and night game drives in 4 x 4s to nature walks with Masai warriors. Not just into lions? Porini is also a great vantage point to witness the Great Wildebeest Migration. It’s not just Africa that promises epic, once-in-a-lifetime safaris. Head to Borneo for unparalleled sightings of Orangutans (plus Proboscis Monkeys and Pygmy Elephants) deep in the heart of the jungle. 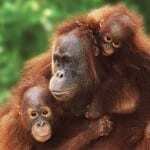 Orangutans can now only be spotted in the diminishing jungles of Borneo and Sumatra – and experts predict them to be extinct in the wild in the next 10-20 years. 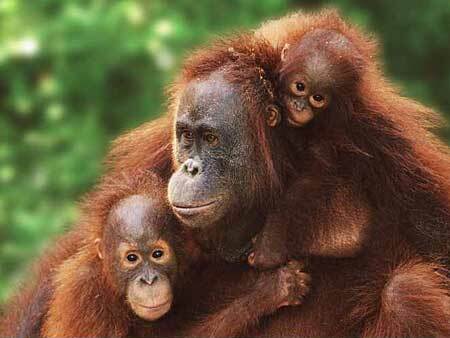 So a Borneo jungle safari is a must for any nature enthusiast. Visit the Orangutan sanctuaries in Sepilok and Tanjung Putting during March-October for the best sightings and conditions, or track them in the jungle on a guided tour through the Danham Valley, which has a great trail system and is relatively un-touristy. Want an affordable safari holiday that still promises plenty of wildlife? 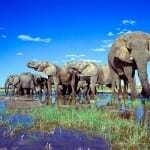 Chobe National Park in Botswana is for you. Accessible by car and with a wide variety of accommodation, Chobe covers four different eco-systems and the highest concentration of wildlife year-round. 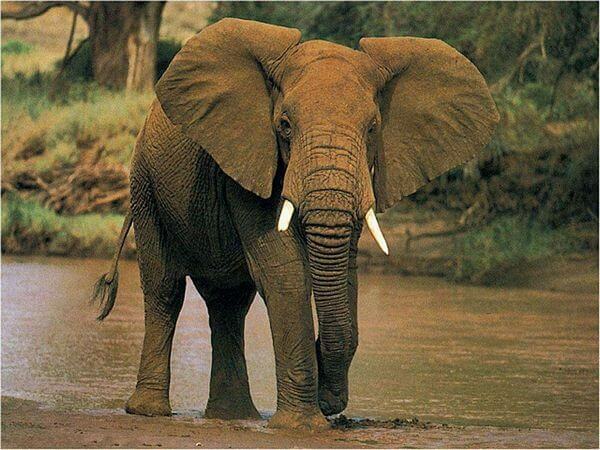 With over 120,000 elephants living in the park, you’d be hard-pressed not to see one on your safari trip. Besides the elephants, visit between April and October for herds of wildebeest, giraffe, zebra, eland and buffalo herds congregating around the Savuti marsh. Want to get really up close and personal with the wildlife? 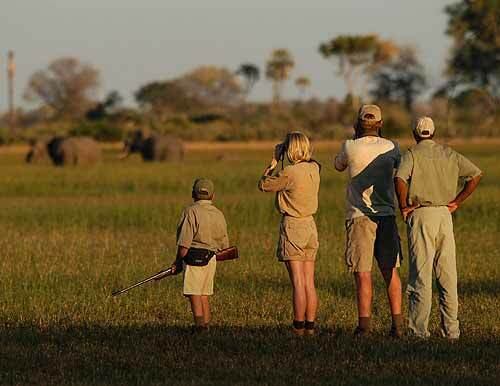 South Luangwa is the home of the ‘walking safari. Touring over 9000 square kilometres of untouched wilderness with an expert guide, you’ll swap the 4×4 for on foot, move from camp to camp, and stay in small tent groups of 8-10. The park is most famous for its leopard and bird sightings, but you’ll also spot giraffe, buffalo, zebra, elephants, lions and hyenas. Head to the Luangwa river for large pods of hippos, and look out for the park’s unique creatures – the endangered African wild dog, Crawshay’s zebra, Cookson’s wildebeest and the Thornicraft giraffe.